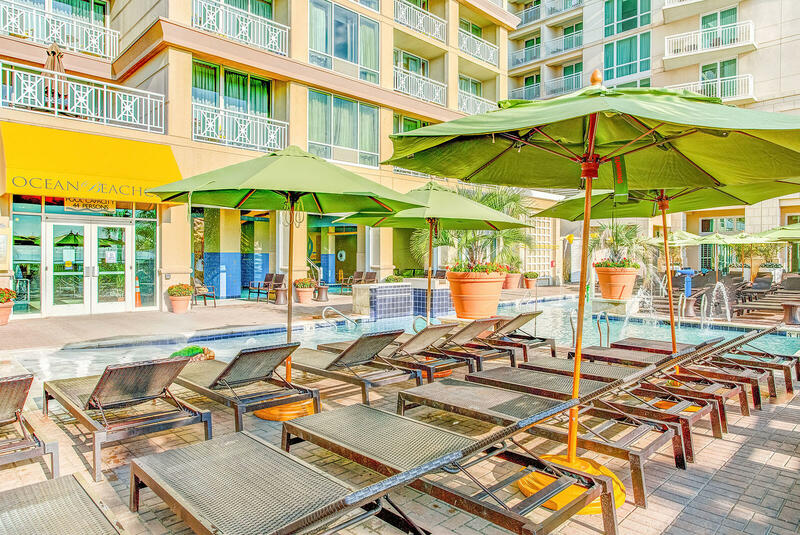 A daily resort fee of .95 USD per room, per night plus tax is due at time of check-in; and includes access to WiFi, local calls, fitness center, indoor pool, outdoor pool, business center, game room, self-parking. Ocean Beach Club is a smoke free resort. If smoking occurs in the suite during your stay, a 0 USD cleaning fee will be automatically billed to your account.